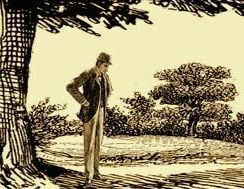 The Baker Street Irregulars, The Baker Street Journal, The Baker Street Irregulars Press, The Baker Street Irregulars Trust, and their respective logos are trademarks of The Baker Street Irregulars, a New York nonprofit organization. 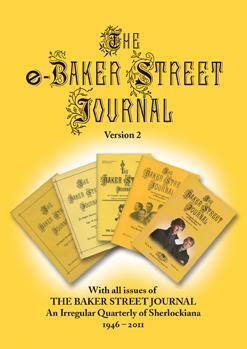 All site contents are Copyright © The Baker Street Irregulars. All Rights Reserved.